– “The Cremation of Sam McGee,” Robert W. Service, c.1907. Gold investors are getting snowed. I cannot support the new gold trade reporting system that leaves investors in the dark and out in the cold. The London Bullion Market Association’s (LBMA) credibility has – once again – come into question regarding what they share publicly. I regret to announce that its new transparency reporting is even less transparent than the old system. A lot less. How is a gold investor supposed to make informed decisions when what is pejoratively called the gold market is now even less transparent? 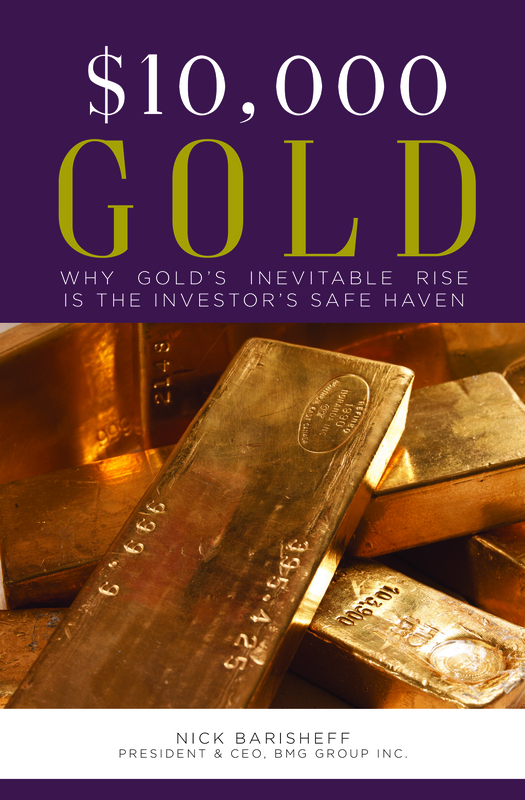 Knowledgeable gold investors need to remain firm in their positions and rely on common sense. 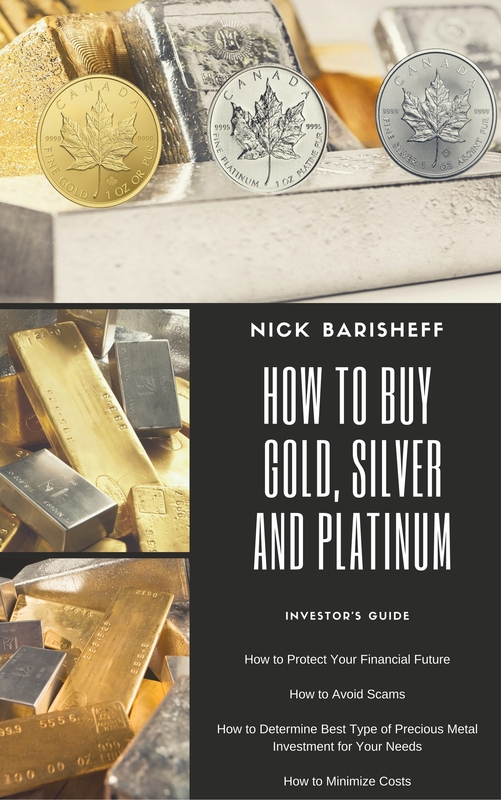 Diligent investigation into who the real players are in the gold market gives investors insight on why the market is so obscured. In January 2015, the LBMA stopped reporting the Gold Forward Offering Rate (GOFO). This crucial information, which is the cost to lease gold, had been in backwardation (the market condition wherein the price of a commodities’ forward or futures contract is trading below the expected spot price at contract maturity) for some time. It was clearly showing that you could borrow gold and pay back less gold than borrowed. It highlighted the continued decline in global currencies against gold, and it does not help those whose primary focus is on maintaining the illusion that the currency markets are stable; i.e., central banks. The LBMA ceased reporting this information because, just like today, it claimed that the market participants were no longer providing enough information to make the reporting credible. Unfortunately for the LBMA, it cannot declare that there is no gold trading. It can only share the information provided to it. I liken it to a one-eyed hockey announcer being forced to report on the game, but only allowed to watch it through a straw – from the nosebleed seats. . .
LBMA does not give a clear picture, because some market participants are unwilling to disclose their trading activities. Some of these statistics are simply too sensitive. It could even compromise matters of national security. There is one institution that serves to protect that: The Bank for International Settlements (BIS). It is undoubtedly the most secretive financial institution on the planet, due to its role as the primary clearing house for the world’s central banks and governments, and it doesn’t talk about its gold dealings with the public. BIS gold activity is not under the LBMA’s purview, because it is not an LBMA member. 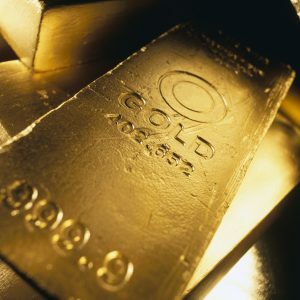 The BIS and its appointed Bullion Bank partners, when acting under the direction of the BIS, are not required to report their gold activities to the LBMA. The BIS has existed since before the Germans stopped WWI war reparation payments under the terms of the Treaty of Versailles. It serves the 188 International Monetary Fund (IMF) members, and acts as the central hub for all its members’ interbank activities. The BIS is also largely responsible for global monetary policy. Yet as powerful as it is, it has a weakness. There is one thing that the central banks fear above all else, and that is a loss of trust and faith in the concept of central banking. This fear drives Behavior Economics – a truly paradoxical and perplexing term. The BIS’s clients may have just exposed themselves by not reporting to the LBMA, and made real the very thing central banks fear most. Prior to 1987, the LBMA did not exist. It was commissioned by the Bank of England (BOE) and remains largely under its umbrella. Bullion Banks (BBs) effectively didn’t even exist until after the collapse of the Bretton Woods agreement in 1971. Prior to that, they were just called banks. These new banks have simply continued the type of activity that has been going on for centuries. Unlike a chartered bank requiring a banking license, which creates money through the issuance of collateralized loans, BBs do not require a separate license for their gold activities. These BBs are able to issue all kinds of gold-backed loans, swaps, leases and other derivatives with surreptitious impunity. There are many reasons why central banks do not do public audits, and their gold activity is likely just one aspect. There must be competition between the market-making members and, as such, the BIS must ensure that no public information could compromise any of its members’ activities, or else it would lose the faith and trust that it has among its IMF members. It’s really quite a conundrum. I am reminded that the London Gold Pool collapsed due to a breakdown in cooperation. Investors would be wise to consider that against the backdrop of the current NY Gold Pool. The absence of information regarding the true activities in the gold market is like a winter that just won’t end. Just as hockey is a part of Canadian culture, so is the poetry of Robert W. Service. I can recall my father reciting it. It was part of the public-school curriculum in Canada. Interestingly, Robert W. Service worked for the Canadian Bank of Commerce, which is now the Canadian Imperial Bank of Commerce (CIBC). He had first-hand experience prospecting in the Yukon. His literary career proved far more memorable. 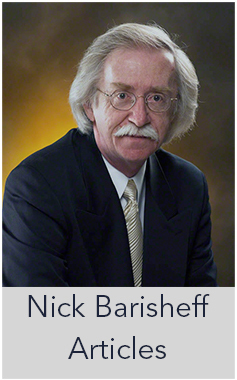 I wonder if his banking experience caused him to think about gold from a vantage that few prospectors could possibly imagine? I believe that those enlightened enough to own physical precious metals embody the spirit of R. W. Service and his fictional character, Sam McGee, who longed for winter’s end. Most of us have never been in the bush staking claims (I have, and it’s not easy) nor endured the life of a prospector in the winter. Gold investors can relate, though, having endured the last five years of chilly sentiment and solitude. However, I am confident that if you are reading this, you will get the warmth of a world where money is real, where information is shared under the light of the sun, and where your life’s work is thawed from the icy grip of a monetary system busy trying to convince you that a promise is as good as gold. The nice thing about winters is that they do end. The snow will melt. The passes will open, and the flowers will bloom. Until then, stay warm.